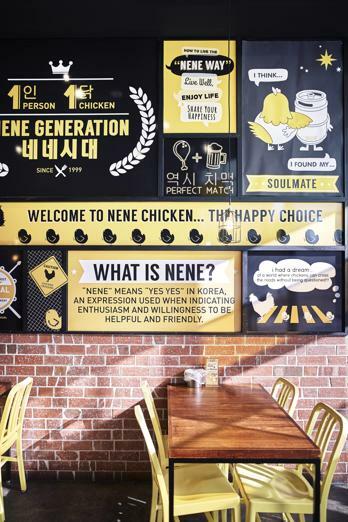 NeNe Chicken, Korea's most famous fried chicken, launched in Australia in 2015 and has grown rapidly to 16 outlets across Australia. Expansion has been fantastic in VIC and now we are focusing on NSW. 16 outlets are operating across VIC, WA, QLD, NSW and NT. 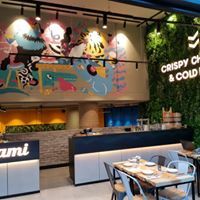 3 more outlets are under development. 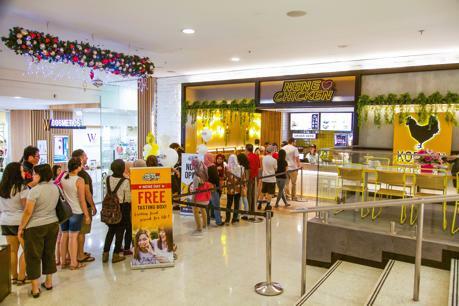 We handle all lease negotiations, store design and store construction. NeNe provides a Total Marketing Package Solution, from your grand opening, to ongoing national and localised marketing support. Our comprehensive marketing strategies plan to make sure our franchisees absolutely wow their customer base. NeNe's comprehensive Training Support Package is detailed and on-going. 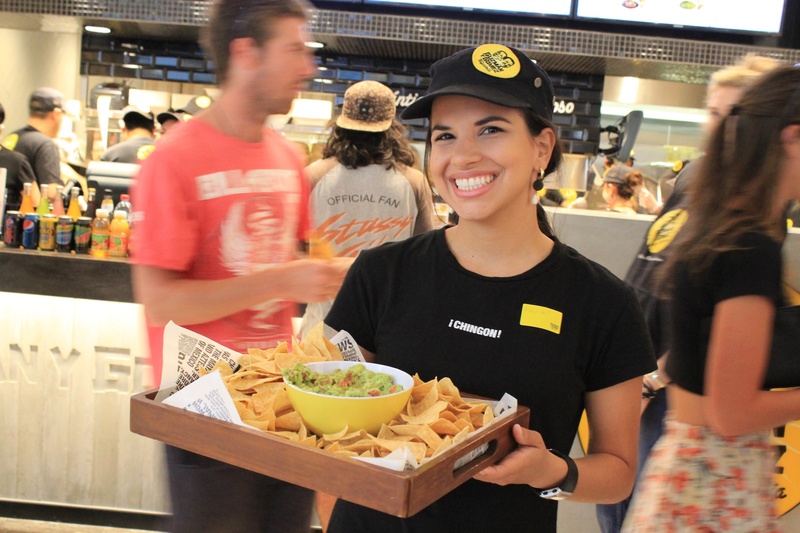 Our training objective is to turn you into a Franchise Food Restaurant operator superstar. The training program also provides for in store Manager training, so that you do not have to be in the outlet 24/7. No specific qualifications or experiences required but we are looking for someone who has a passion for running a successful business, strong leadership skills and a commitment to our brand. The contract is for five years with a 5 year option. How do we keep up with competitors? 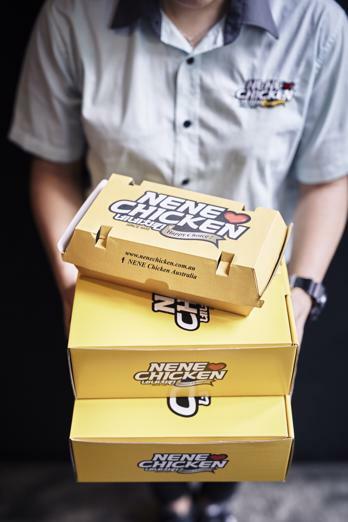 We believe the key difference we bring to the game is a genuine desire for all of our franchisees to feel like they’re a part of the NeNe family. 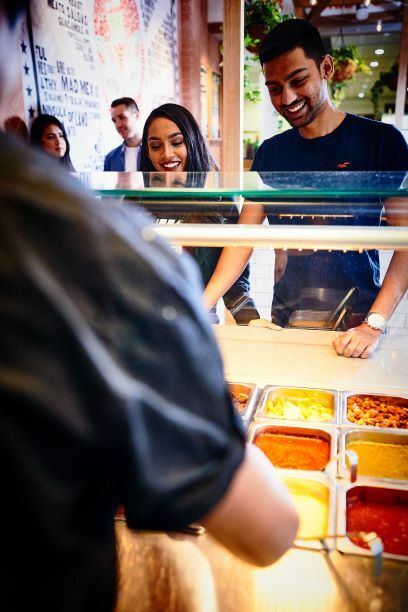 We are all in this together, meaning that we can focus on our customers enjoying the NeNe experience while also ensuring the success of our franchisees. 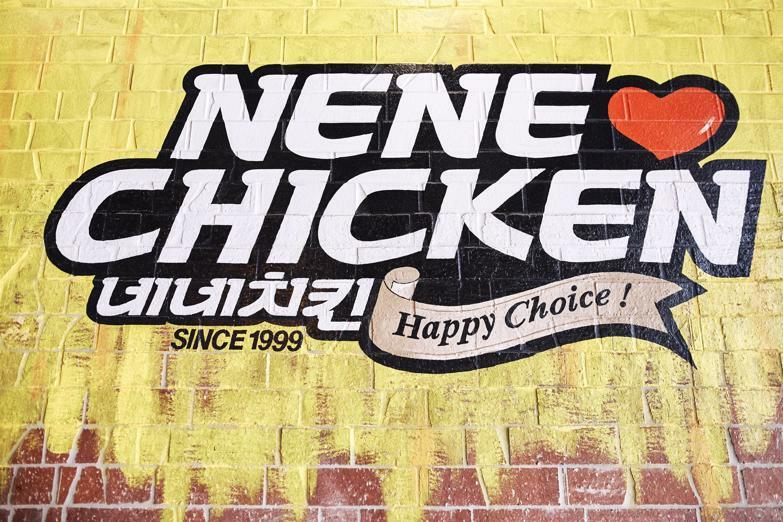 Secondly, the marinade, batter mix and sauce coatings used in our food are all imported directly from NeNe Chicken Korea. This creates authenticity and an edge over our competitors. Above all else, we value trust and honesty with all our franchisees. We make sure they are aware of everything that is happening in the business, and in return they keep us in the loop of everything happening locally. This is why we think we stand out to potential franchisees. These little extra elements of two-way trust make a difference. For example, the outlet lease is held by the franchisee. 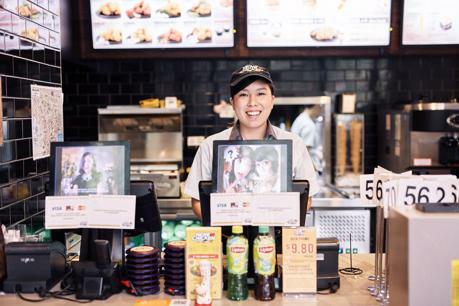 By doing this, franchisees have the reassurance that the business really belongs to them, something that many our competitors won't do. We also negotiate with our suppliers to reduce prices. As we get more franchisees joining our network, our bargaining power increases and supplier prices drop. In just two years, we have managed to secure significant price reductions. Most importantly, we strive to create a profitable and sustainable business model for our franchisees. We make sure that the our model allows for a consistent return on the franchisee’s investment. What is special about NeNe Chicken? 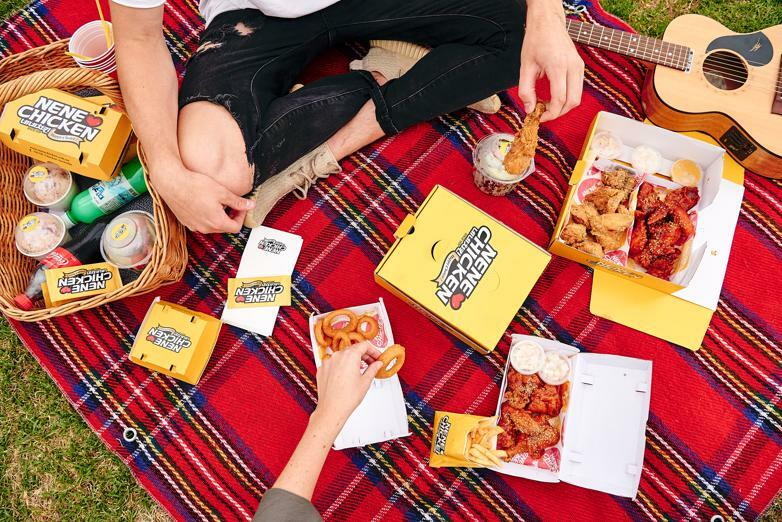 The secret to the success of NeNe Chicken is a unique combination of bold seasoning, farm-fresh chicken and our variety of sauces, all imported directly from Korea. We also say, 'it's the crispy batter that makes it better'. Our secret formula reduces oil absorption. This keeps the chicken juicy and moist on the inside but crispy on the outside. Just how our customers want it. There’s also a selection of mouth-watering, palate-popping sauces including Original, Swicy, Freaking Hot, Oriental Green Onion to Snowing Cheese, Snowing Vegetables, Bulgogi and Lemon and Garlic. 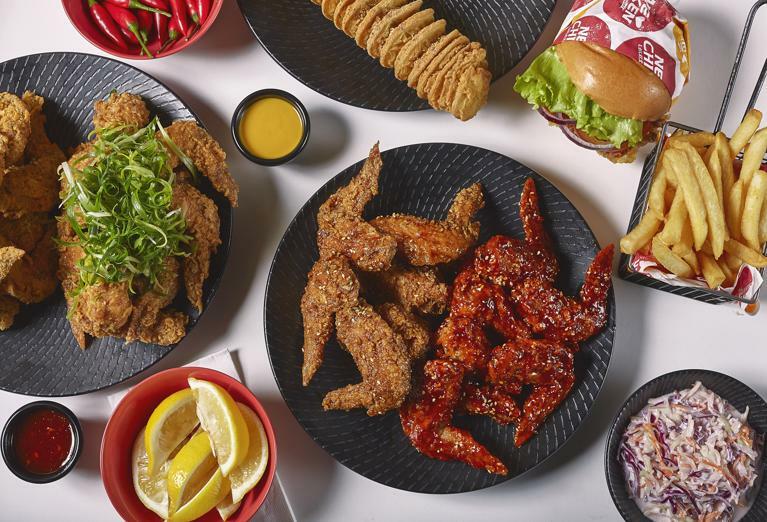 NeNe Chicken offers more fried chicken flavours for customers than any of our competitors! For more information, click enquiry now. NeNe means “Yes! Yes!” in Korean. 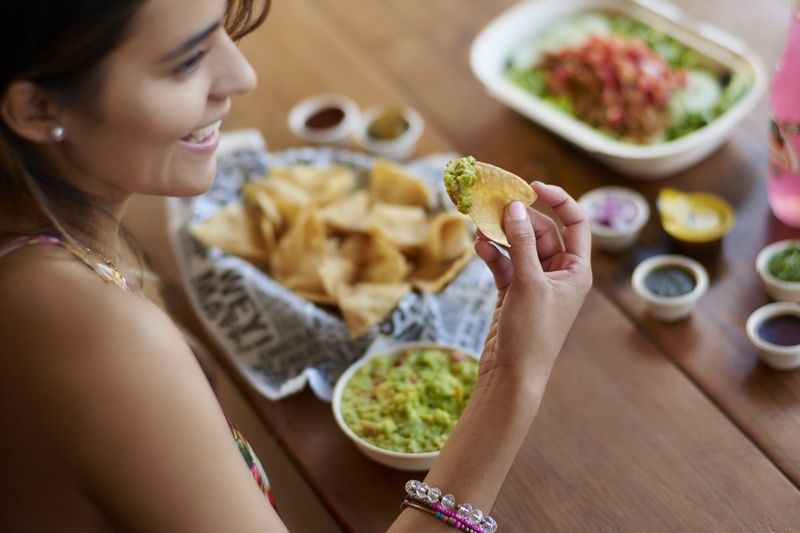 We love eating well, being happy and playing it forward. 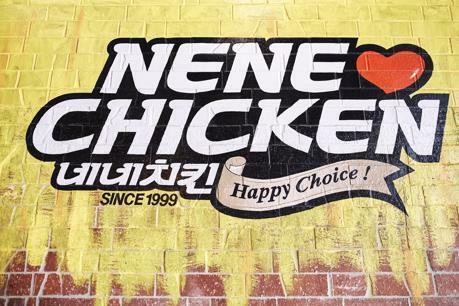 This mantra has helped NeNe Chicken on our journey to grow to over 1,100 outlets in South Korea alone. NeNe Chicken flew into Australia in 2015 and in the three years since we have rapidly expanded across Australia. We now have 16 outlets nationally and 3 outlets are under development. 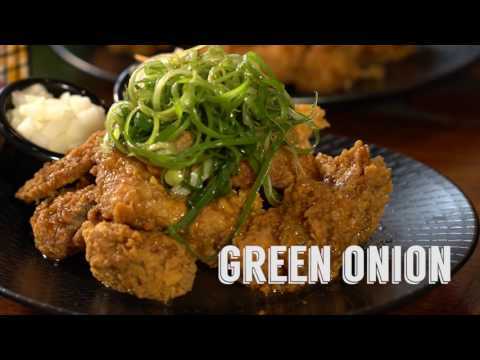 NeNe Chicken|Korean Fried Chicken | Takeaway Food/Restaurant Franchise! Join us!